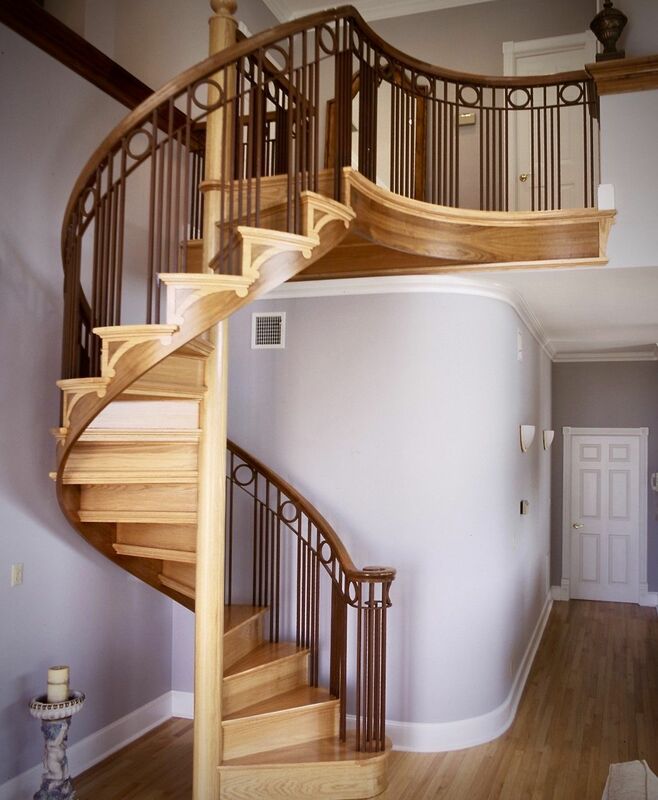 Along with our wide range of wood spiral staircases, custom spiral staircases, and metal spiral staircase kits, Stairways Inc. also has a full line of fully assembled metal, wood, and metal & wood spiral staircases available. 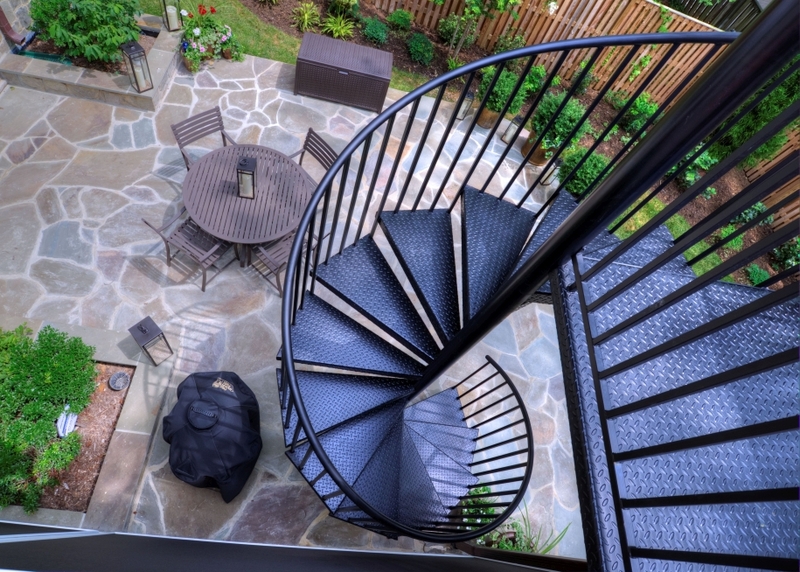 For over three decades, Stairways Inc. has designed, manufactured, and delivered a wide variety of spiral staircases in various material-types, both fully assembled spiral staircases and kits ready to be assembled. We offer the most versatile stair type in our industry, and you can choose from our standard components or design your own. Only the finest materials are used in our stairways. All custom stairways are hand built by proven craftsmen, making each stairway a beautiful work of art.